This is the first time since I was a child that I have lived in a house. 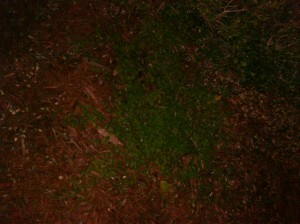 Something we considered when renting our house was the lawn care but we still wanted our own lawn. My boyfriend mows our decent sized lawn so I decided that it was up to me to pull the weeds out of the sidewalk cracks and mulch flower beds. 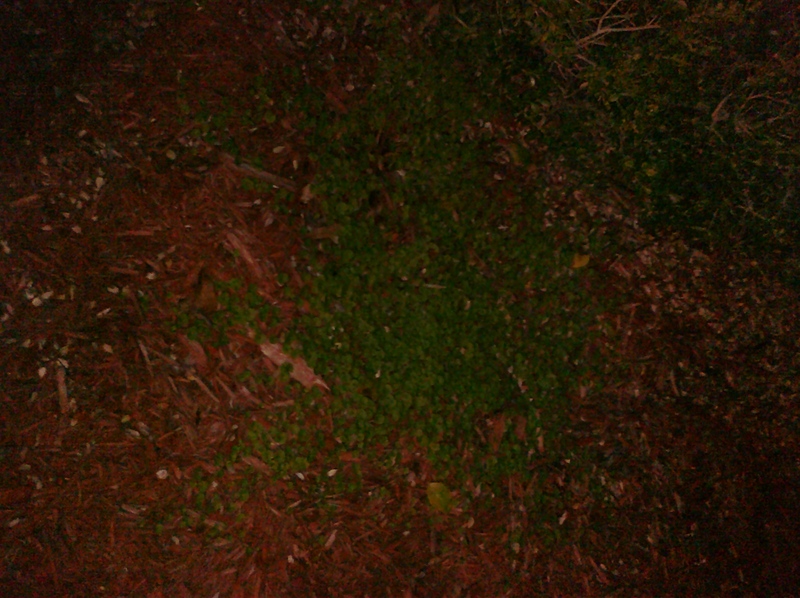 However, we have hundreds of clovers mixed in with the mulch. Instead of hand pulling each of them I decided to look up homemade weed killer. 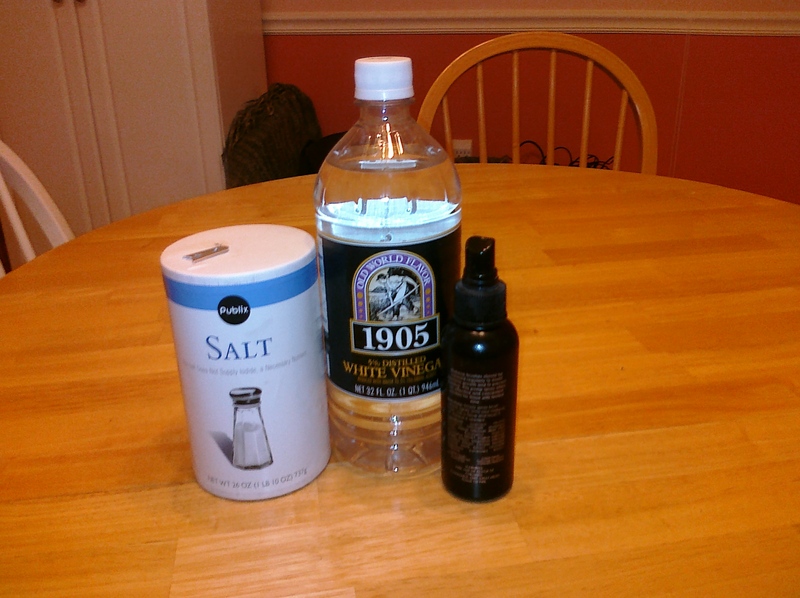 After looking it up, I learned that salt and vinegar are the two main ingredients in homemade weed killer, both of which I already had in my cabinet. I took both of those and mixed them in a small reused spray bottle. I sprayed it on the clovers today and it worked! Thanks to The Garden Counselor for the information.